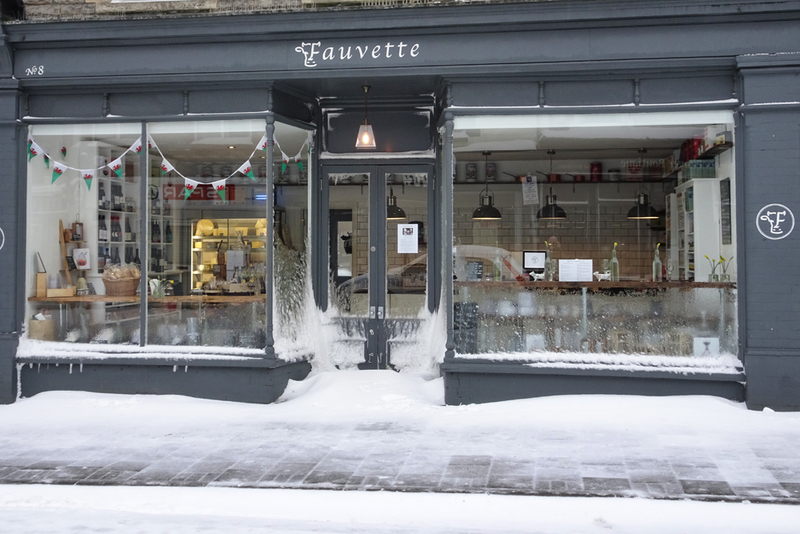 Fauvette stayed opened through out the "Beast from the East" episode, providing comfort cheese and wine to stranded locals. Our sales of Conker Gin rocketed during these few days. Anything goes to stay warm! March saw the end of the Mont d'Or season, if you missed out on this delicious gooey delicacy, you will have to wait for its return in November. 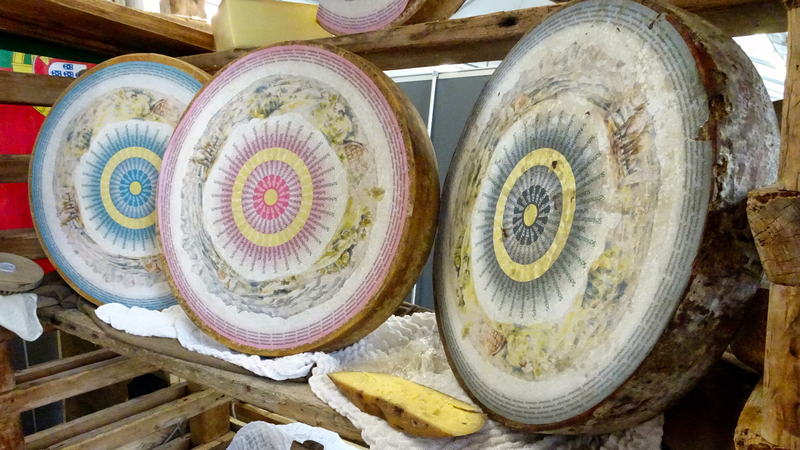 Our lat tasting evening took place on Wednesday 14th when we welcomed Maxime Bozec who entertained us with family tales of cheesemakers, great knowledge and a fantastic array of cheeses. We hope to welcome Maxime back soon for another themed evening. Sign up to our newsletter if you wish to grab an early ticket to an event.